Offer Ends October 31st, 2018! Book Now! Voltage test on fixtures, aim existing fixtures for optimum effectiveness, and lamp replacement where necessary*. Must mention this ad to receive discount. Offer not valid on projects already in progress. Offers cannot be combined. 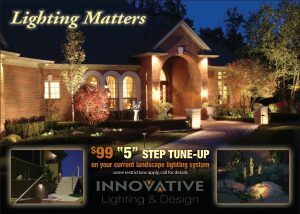 FREE Design Consultation & Nighttime Demonstration. $250 Value. * Product not included in price. 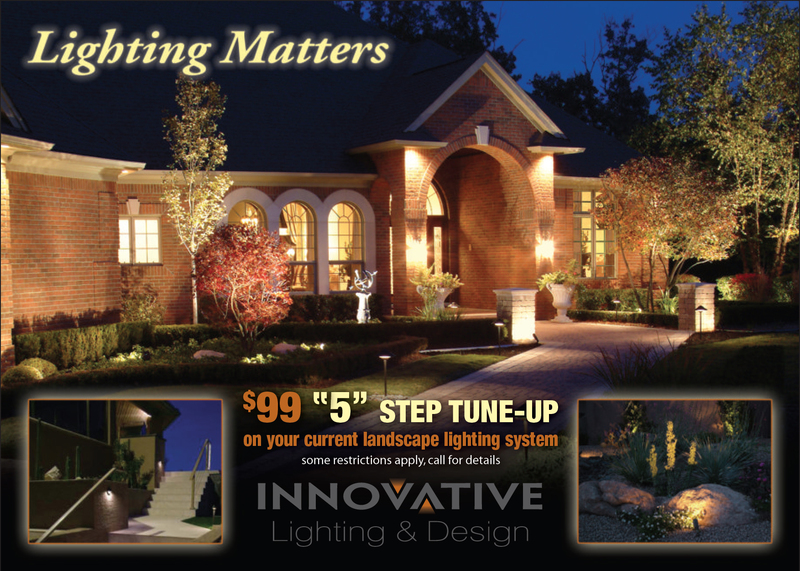 Get beautiful landscape lighting for your home today and pay later! For a limited time only clients purchasing Unique Lighting products will receive 0% interest for 2 years. 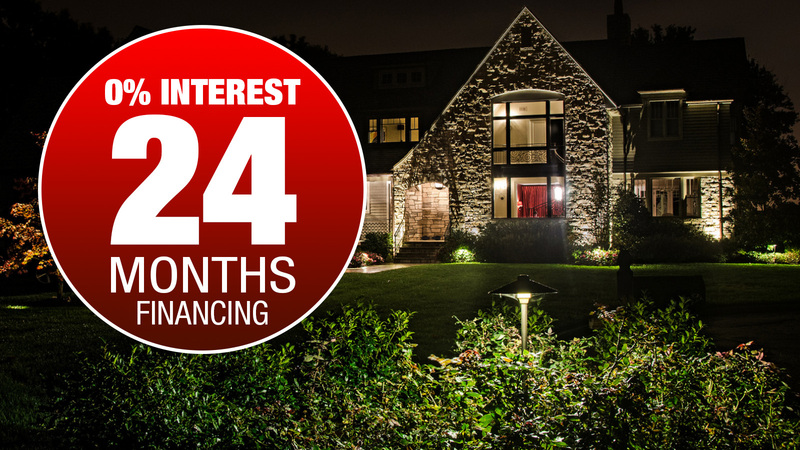 For more information or to schedule a FREE consultation call 480-513-2099 or visit ILE today!